The Denver Broncos will open the 2018 NFL season on Sunday against the Seattle Seahawks and Broncos Blitz podcast host Ronnie Kohrt lays out his three keys to a Broncos win Sunday. After a dreadful end to the 2017 season, the Broncos need to officially put last year in the rear-view mirror with a hot start. Containing Russell Wilson also will be of high-priority and maybe most important, not beating yourself. Denver has won 17 of their last 18 home openers and when winning the turnover battle, have won 32 games in a row. It’s imperative that Denver comes out firing in just about every single game this season. With a deadly pass rush waiting in the shadows, Denver can only exploit it’s true opportunities unless they have the lead. Scoring early and often will set the team up for success later in the game and sway the needle for what Denver wants to do in their favor. Sending the depth of their pass rush at the quarterback is only a gamble they can take when they’re ahead. Getting down early cannot be a theme of this season or else it’ll take away a big part of what makes Denver’s defense so good. The Seahawks offense is no longer the scary 2-3 dimensional attack it used to be. Long gone is the ‘beast mode’ power on the ground, while the air attack for Seattle has been depleted. Seattle ranked in the bottom third of the league in third-down conversation last year, as well as sacks allowed. Their wide receiver core is nothing to be scared of and the running game seems nearly non-existent as Wilson himself ranked up more rushing yardage than anyone else on the team last year. You won’t stop a player of Wilson’s caliber, but containing him will bode very well towards notching a Week 1 win. Denver owns a 32-game win streak when they win the turnover battle. In a game where the Broncos are favored by around three points depending on where you look, giveaways can easily flip the script. Shooting themselves in the foot could easily turn a very winnable game into a nightmare for head coach Vance Joseph. Starting strong and fundamentally sound will be important for Denver. Turnovers means no more quick start, nullifying the potential strong pass rush later. 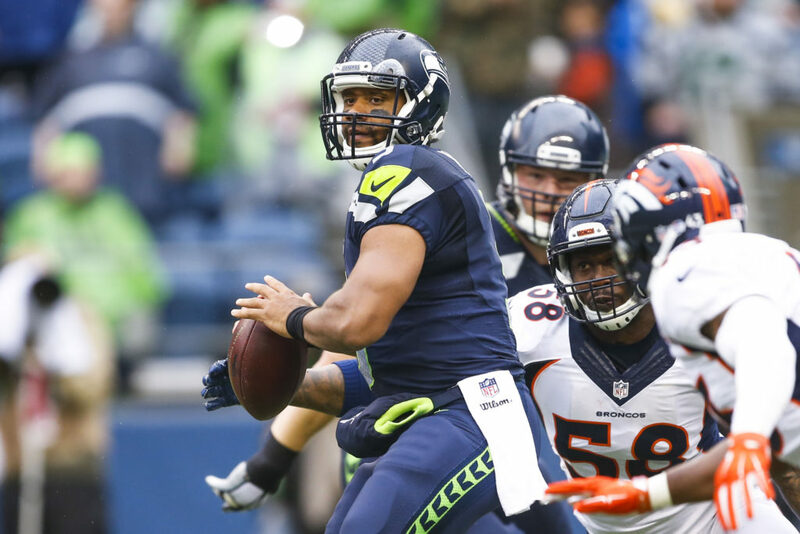 The bottom line should also be asked, can Case Keenum out-duel Russell Wilson in the fourth? Tight games will be all over the Broncos season, but making sure they at least have the leg up late is crucial. Turnovers won’t allow this to happen.